Like if Glee brought you here. I heard this song last year but I guess I wasn’t paying attention until I heard a cover from Glee’s season 4 finale. 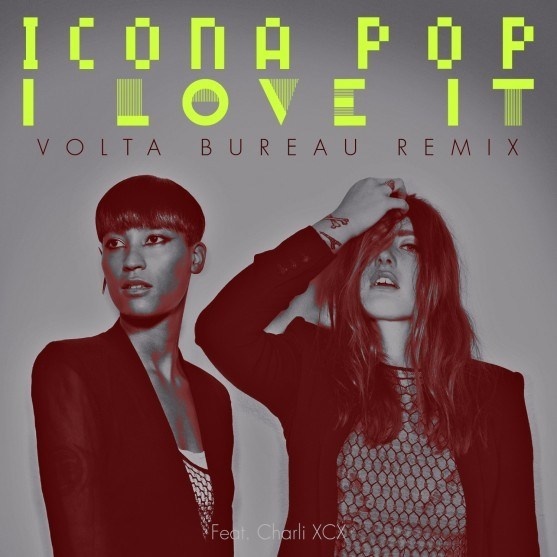 Here is Icona Pop’s I Love It. They are a Swedish DJ duo being this their biggest hit yet. No, I don’t like it. I love it!